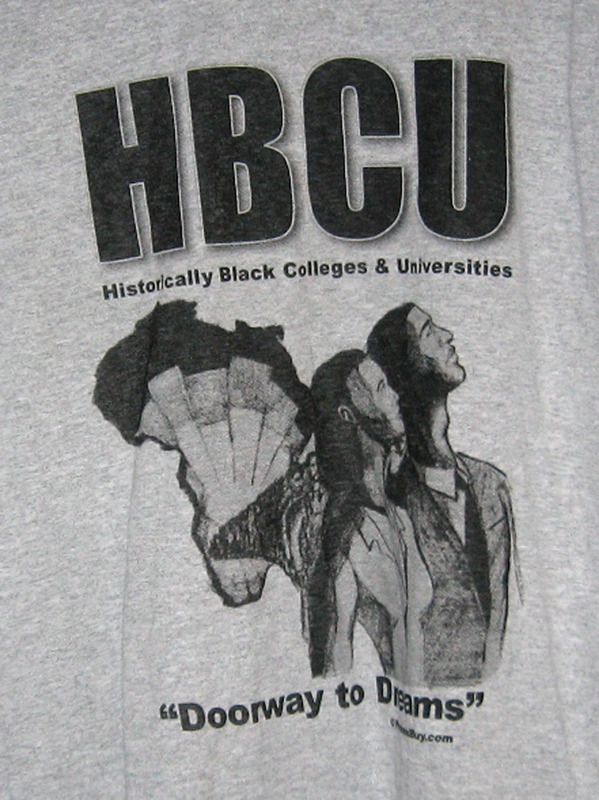 HBCU - Doorway to Dreams 100% preshrunk cotton t-shirt, generous cut. 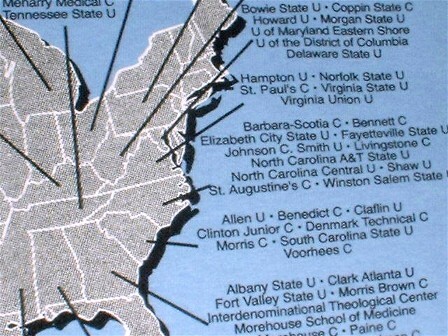 Original art that captures the dreams and hopes of generations enabled by one of our most important institutions. Image depicts the journey of struggle from Africa by generations of African-Americans to the present fulfillment of hopes and dreams. 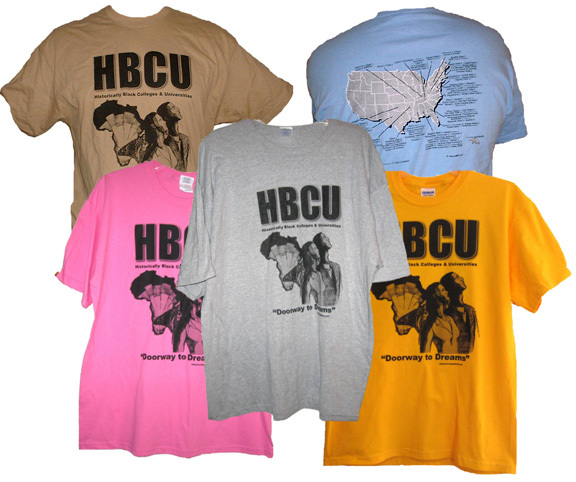 Available in sand, light blue, grey, natural (off white), pink, and gold. Also available in volume discounts for schools and other organizations. Click here to see larger view of tee-front and rear.